4 payments of $270.29 to be paid over the next 4 months (1 payment due each month) to pay the remaining balance. The world’s first integrally suppressed 9mm pistol. 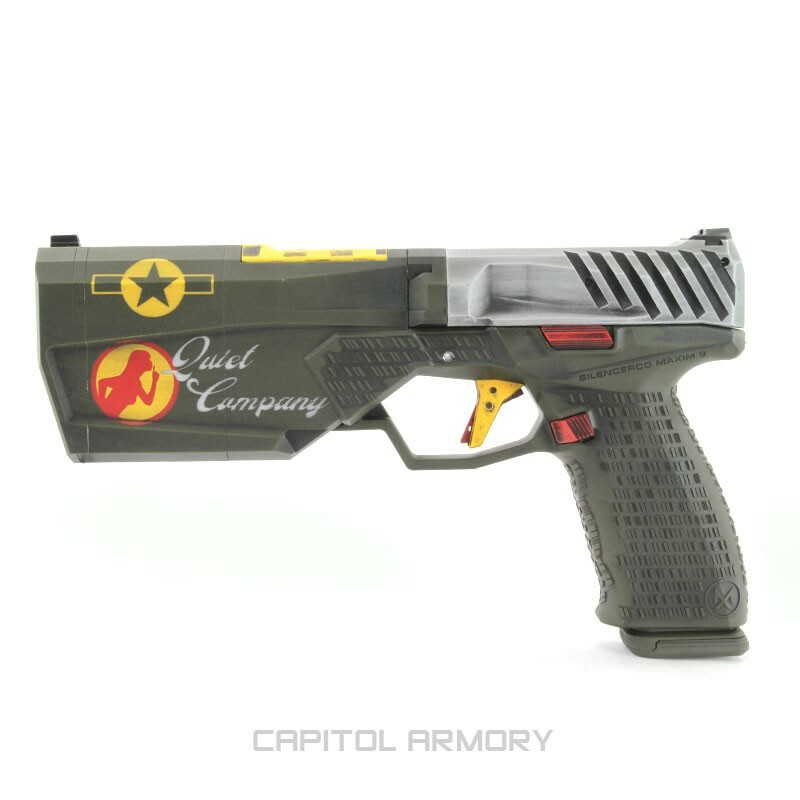 Never before has a company successfully managed to produce a handgun with an integral silencer that is holster-able and hearing safe with any factory ammunition. 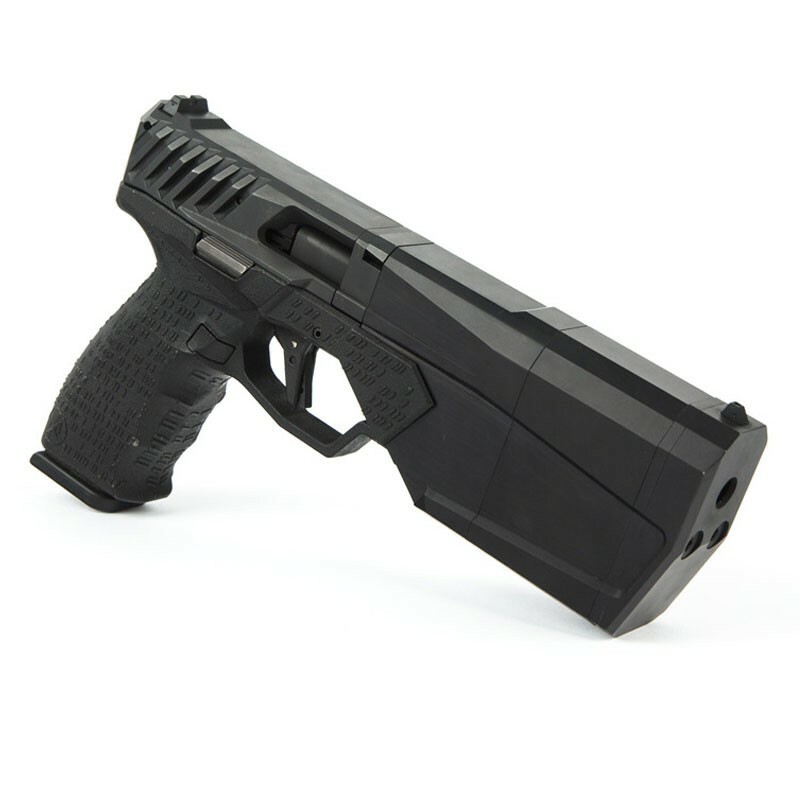 The Maxim 9 was built from the ground up to create a hearing safe handgun with all types of 9mm ammunition. 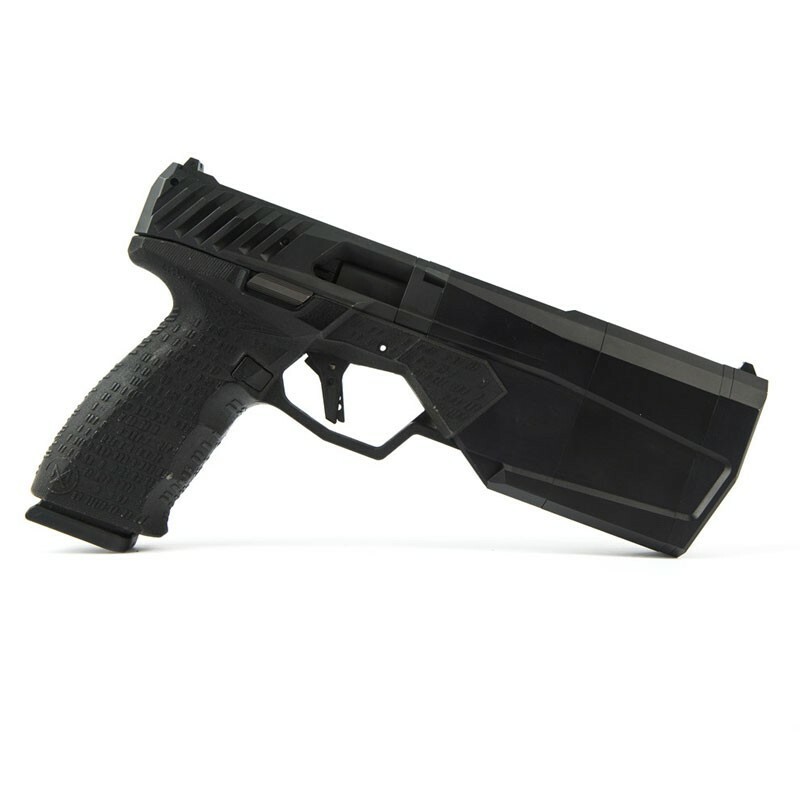 The Maxim 9 uses standard Glock magazines, is holster-able, has rail attachments for accessories and RMR cut outs. The Maxim is shipped in its full-length configuration and can be shortened by more than 1" and still retain its hearing safe capabilities with subsonic ammunition. 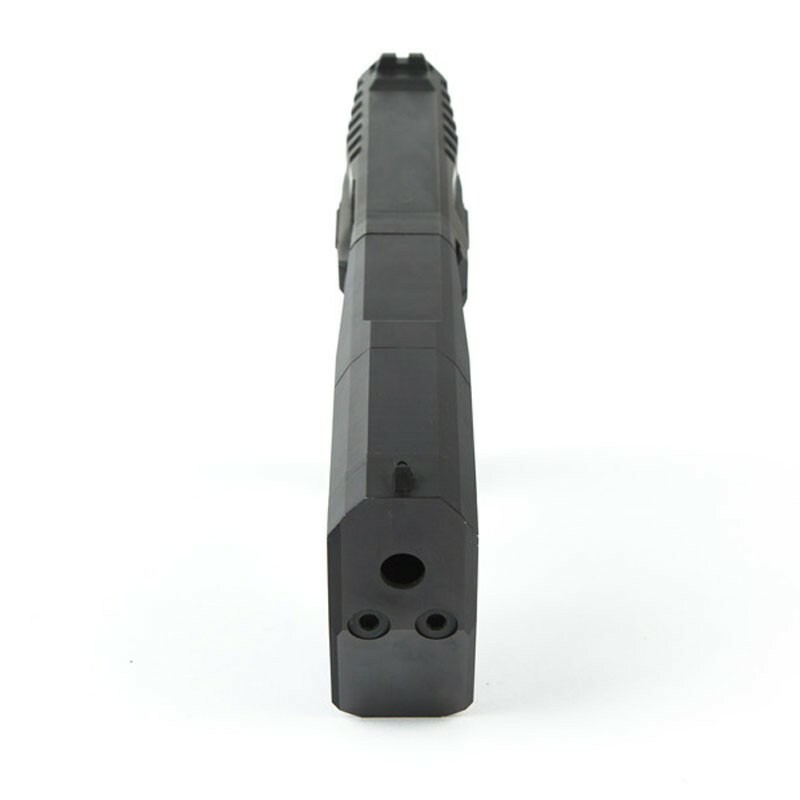 For the price of a modest handgun and suppressor, you can now purchase an integrally suppressed handgun without the added length and weight of a traditional pistol suppressor. To purchase one of the custom cerakoted Maxims pictured, please give us a call. Maxim 9s are available in black, FDE or grey colors. 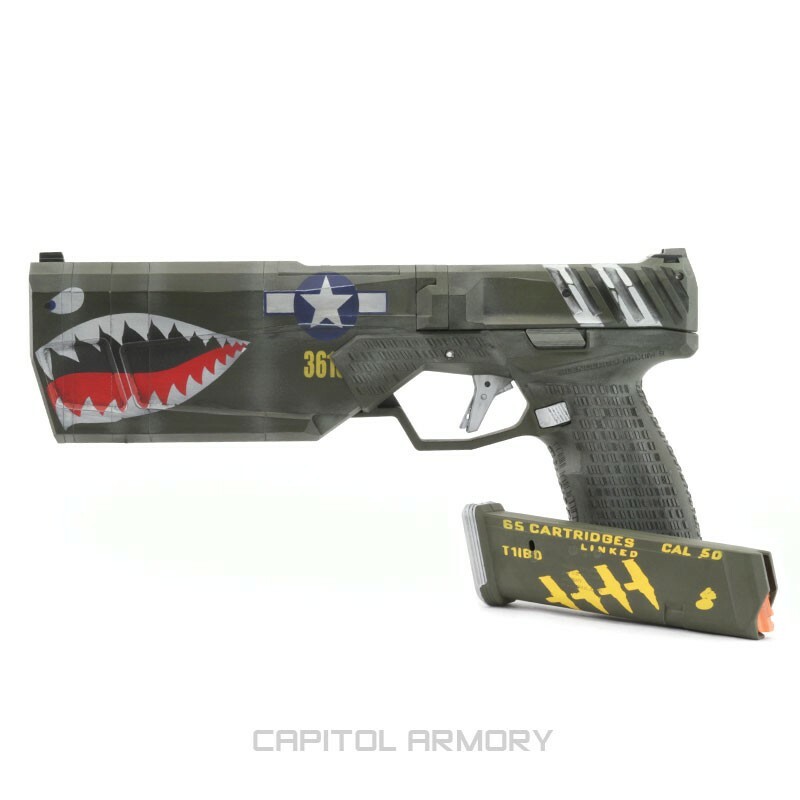 The grey and FDE versions are factory cerakoted. We will swap magazines to 10 round models for customers in states where large capacity magazines are restricted. While shooting traditionally suppressed pistols is certainly enjoyable, they come with a few drawbacks. The first being a substantial increase in overall length. Not only does this make a traditionally suppressed handgun long and cumbersome, but removes the ability to holster them easily. Additionally, there are many small night-stand safes that will not accommodate a pistol with a suppressor mounted. The Maxim 9 solves this issue. In the short configuration, the Maxim 9 is the same length as a 1911 with a threaded barrel, allowing it to be both holstered and stored easily. 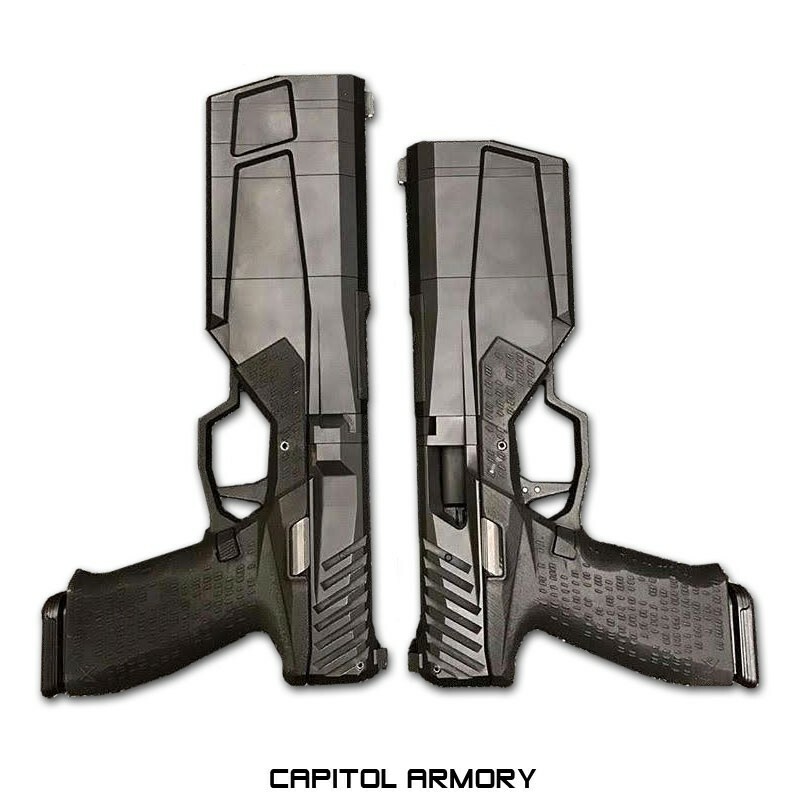 Traditional suppressed pistols have a unique recoil impulse, which can be felt as an additional 'bounce' in the middle of the cycle. 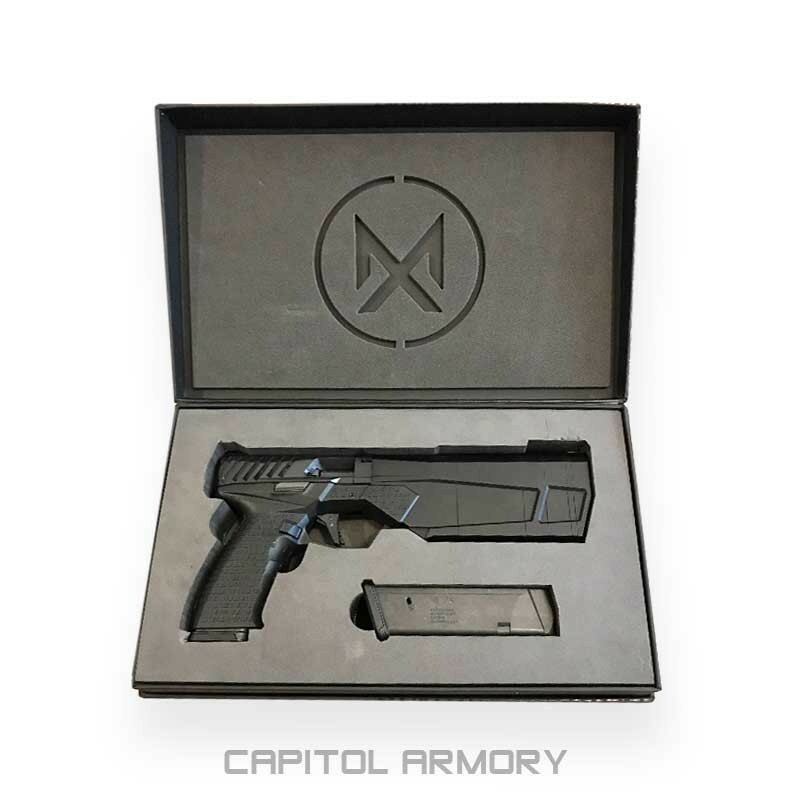 Due to the design of the Maxim 9, this extra movement is not present. It simply feels like shooting a very quiet pistol without a suppressor. 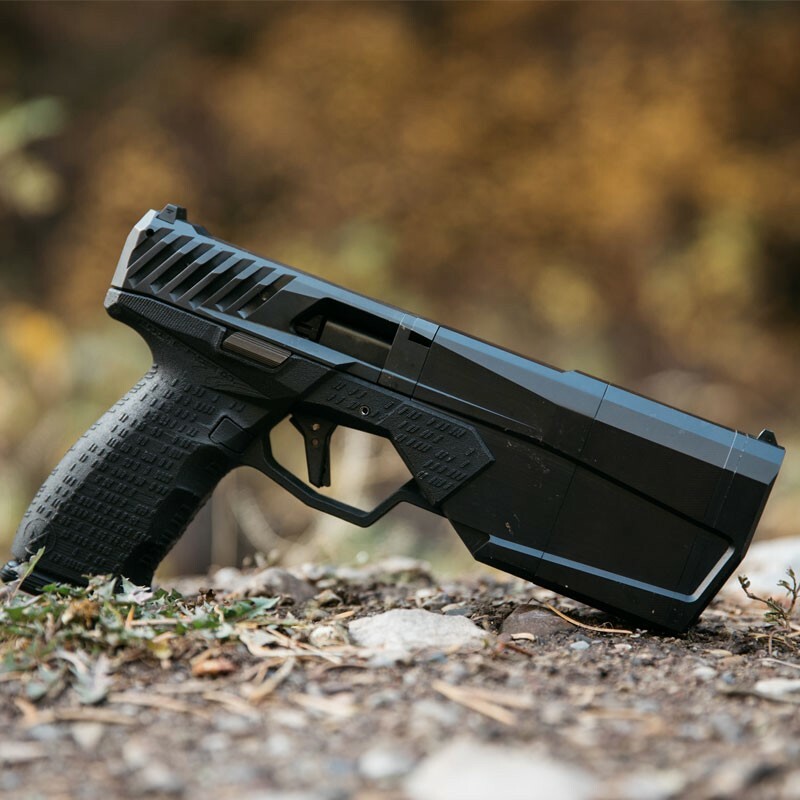 Be it for home defense or a side arm while hunting, the Maxim 9 is both innovative and useful. For the price of a modest handgun and suppressor, you can now purchase an integrally suppressed handgun without the added length and weight of a traditional pistol suppressor. To purchase one of the custom cerakoted Maxims pictured, please give us a call. 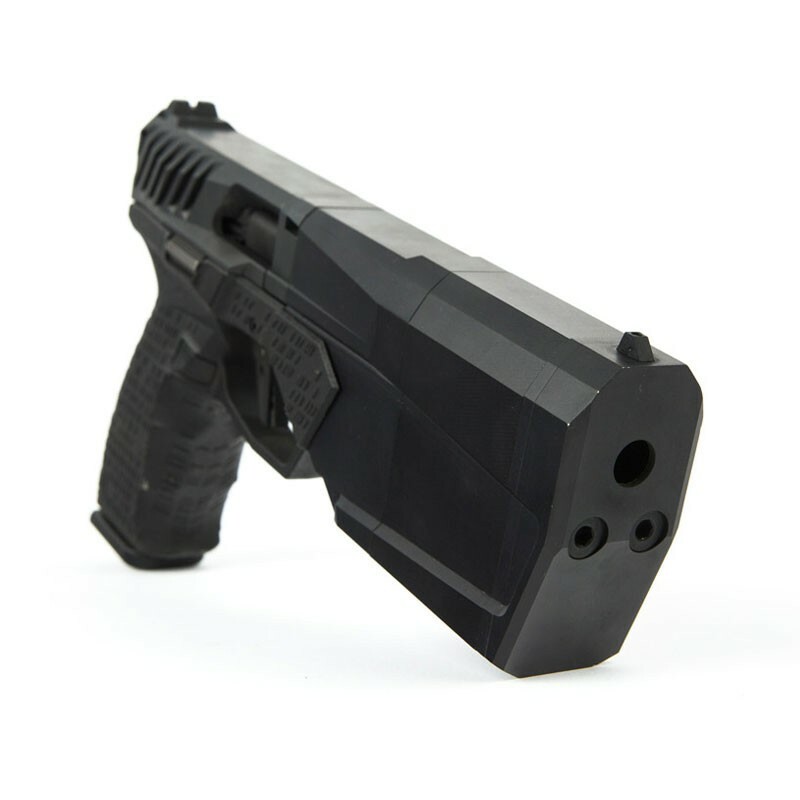 Maxim 9s are available in black, FDE or grey colors. 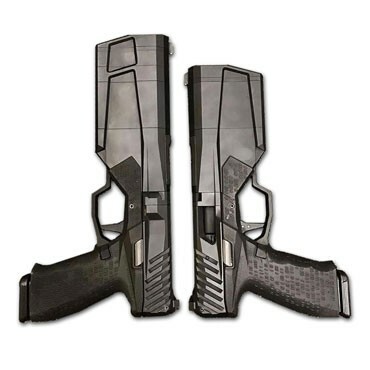 Is it possible to mount a reflex sight like the sig Romeo 1 or the vortex venom on the maxim 9? Will the "Quiet Company Theme" make a return at any point and time? Or should I just go ahead and get it in FDE? Where could I get that particular coating done? If you'd like to have the Quiet Company theme applied to your maxim, give us a call and we can place an order for you and subsequently get it cerakoted while your suppressor is pending with the ATF.